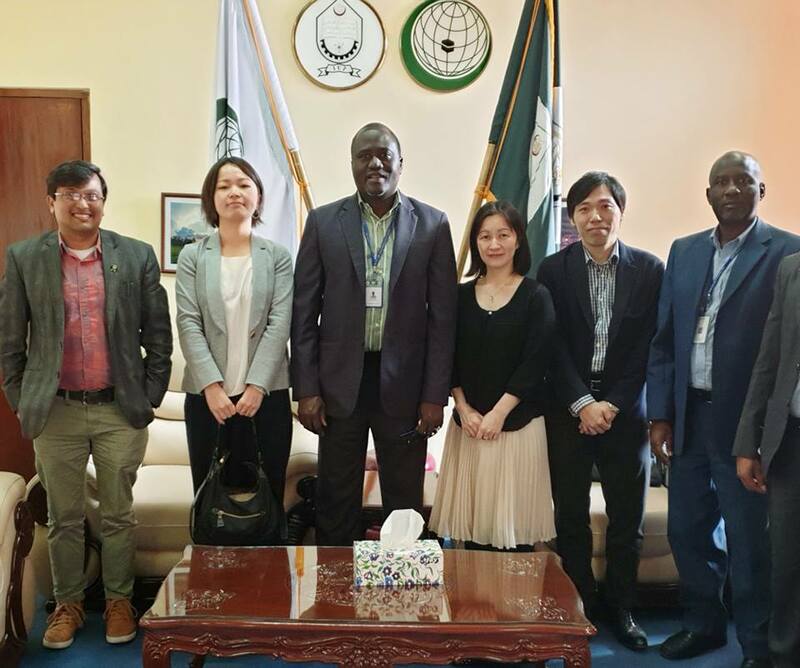 Three diplomats from Embassy of Japan in Bangladesh, Machiko Yamamura, Head of Culture, Mai Tomori, Head of Public Affairs, and Genji Matsubara, Head of Security Division visited Islamic University of Technology (IUT), Bangladesh on 12 February 2019. Reading books is an essential habit to develop the minds and intelligence of young generations. In the current digital age, where visual media and interactive content command the interests of young children, reading habits have taken a backseat. 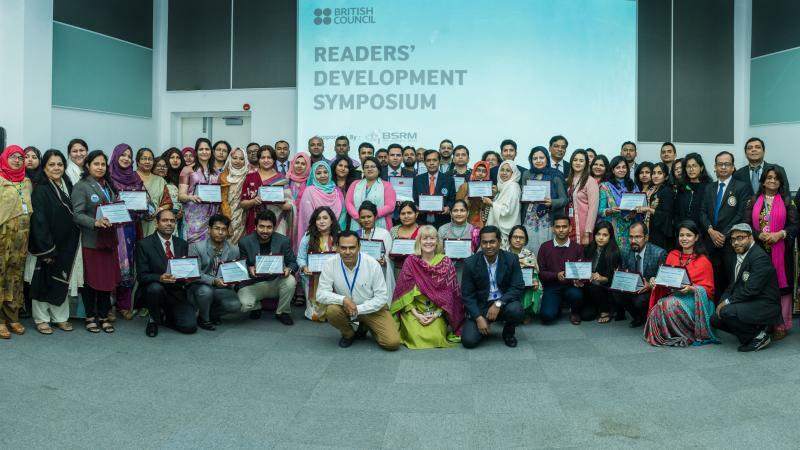 To come up with interactive methods to make reading more desirable and revive reading habits in children, the British Council’s Cultural Centre recently hosted a Reader Development Symposium at its office in Dhaka University campus area. 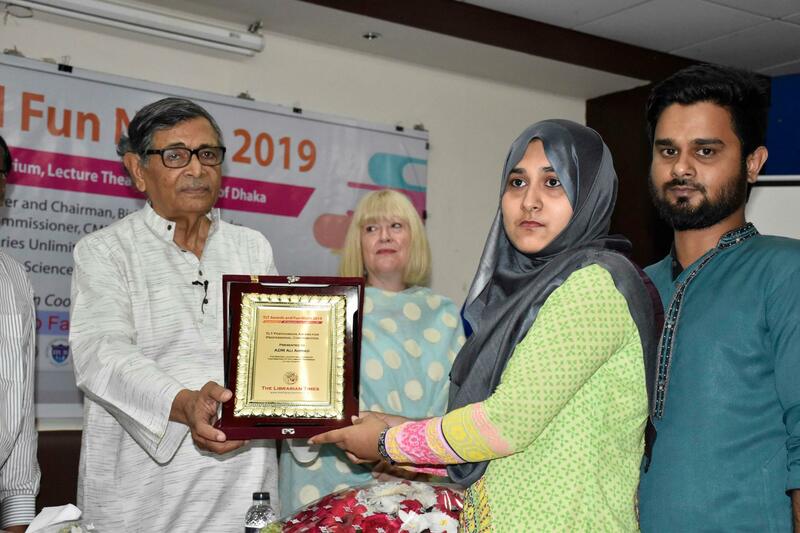 The symposium was a day-long event with more than 80 teacher participants from 30 institutions, who coordinate and implement the Book Reading program in their respective institutions. 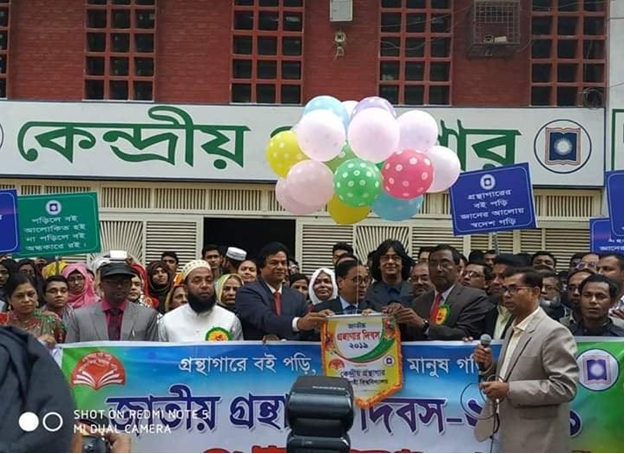 Ahasan, Dhaka, 17 February, 2019. 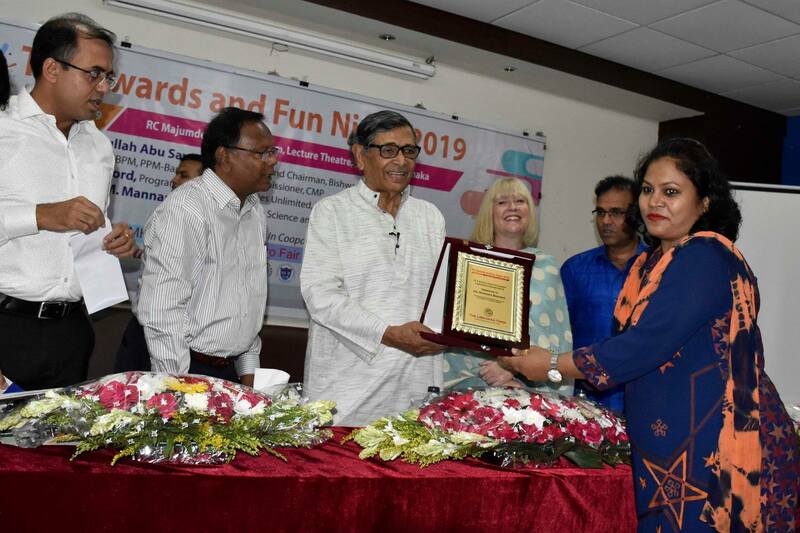 Bengal Foundation organized a Spring Festival ‘Fagon Samirone’ from February 12 to 16, 2019 in its premises. The five days festival included literature-talk, book, song album publication and musical events. The event was opened for everyone. 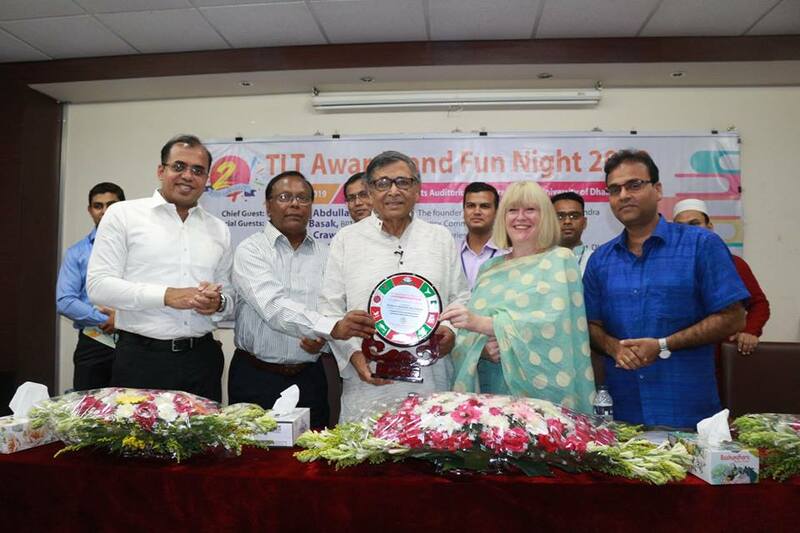 The Bengal Foundation is a Bangladeshi non-profit and charitable organization for three decades. 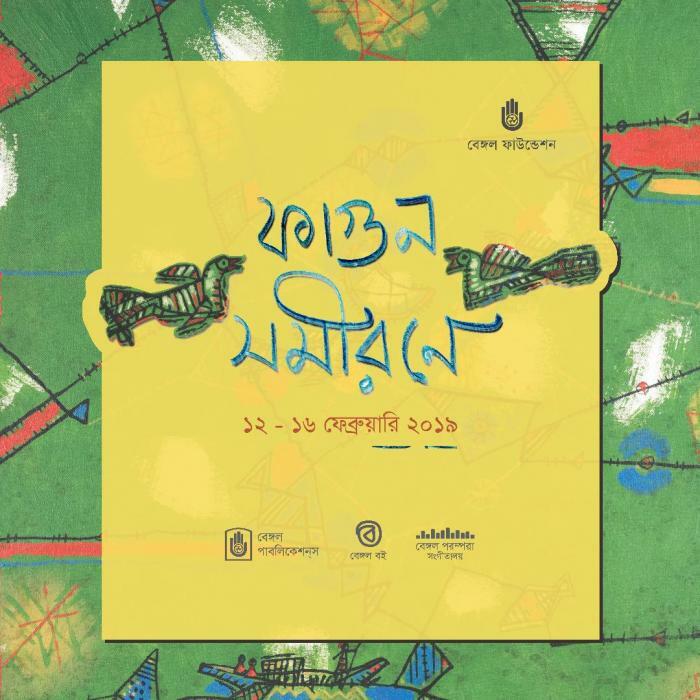 Bengal foundation publishes a range of books, magazines and folios that promote and encourage the practice of contemporary Bangladeshi art, literature and music as part of its publishing program. 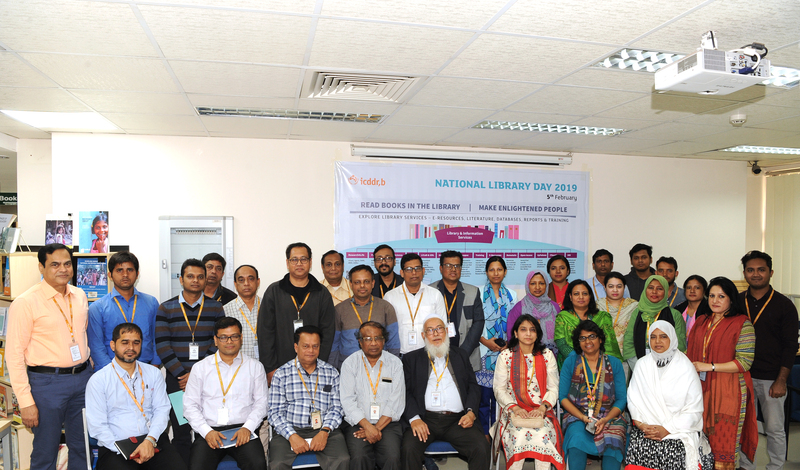 icddr,b Library observed “National Library Day” on 05 February 2019 in its library premises. This year’s theme is “Gronthagare Boi Pori, Alokito Manush Gori” (let’s read books in the library, create an enlightened mind). To grace the occasion, a simple and informal program was organized by the library staff members at the cyber corner and training area of the Library. 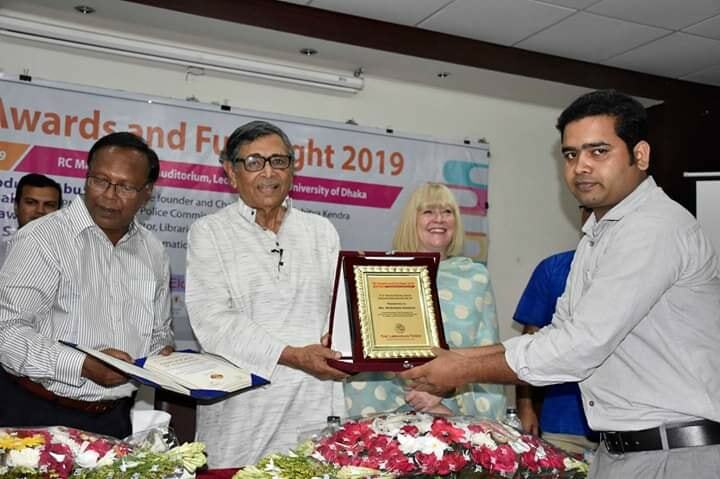 Among other participants, Dr. Mohammad Yunus, Emeritus Scientist; Dr. ASG Faruque, Consultant; Dr. Dinesh Mondal, Senior Scientist; Dr. Fatema Khatun, Associate Scientist; Dr. Sadika Akhter, Dy Project Coordinator, HSPSD; Ms Asma Akhter and her team from finance office were present on the occasion and participated in the discussion. Senior scientists and researchers shared the importance and significance of library services at icddr,b. Library issues are discussed in the meeting. 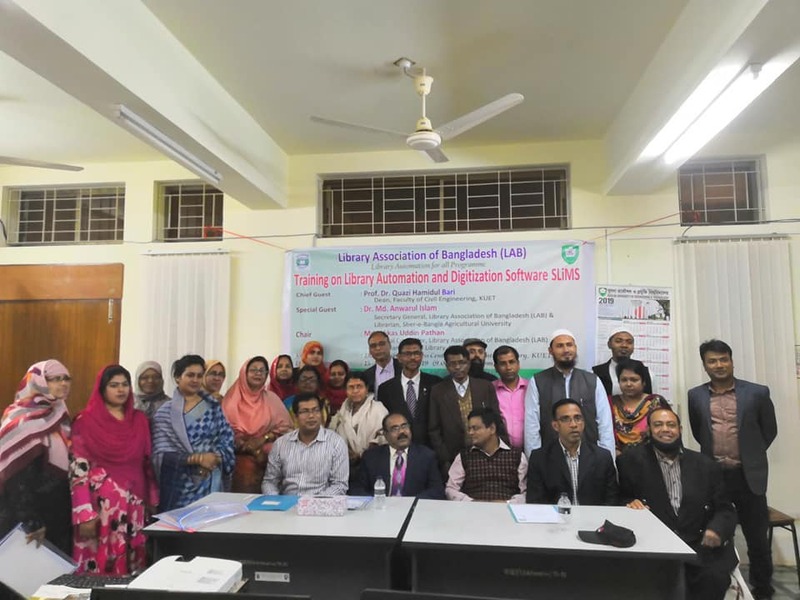 A two days training program on “Library Automation Using SLiMS” started from 15 to 16 February 2019 was held successfully at the Digital Access Centre, KUET Central Library, Khulna. 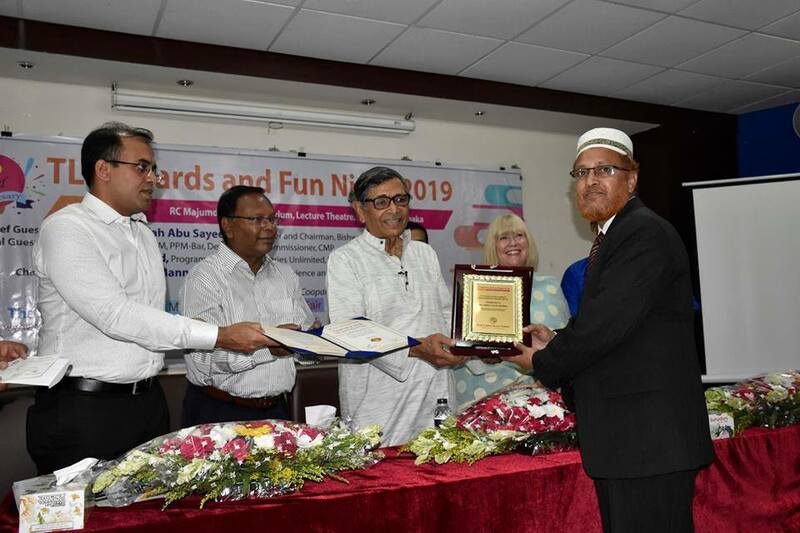 Prof. Dr Quazi Hamidul Bari, Dean, faculty of civil engineering was present as the chief guest, Dr Md Anwarul Islam, Secretary-General, Library Association Bangladesh (LAB) was the special guest while Md Akkas Uddin Pathan was the chair on the inaugural ceremony. A.K.M. 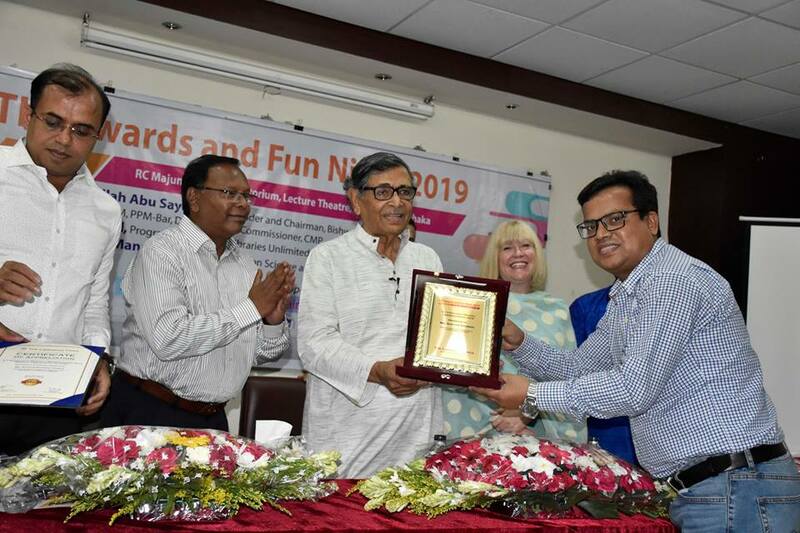 Nurul Alam (Apu), Web-editor, The Librarian Times, Joint Secretary-General, BALID & Deputy Director (Library) Bangladesh Bank (Central Bank of Bangladesh) was the resource person of these training sessions. In these sessions, he demonstrated on SLiMS Installation, SLiMS Customization, Data Entry and other features on this software. 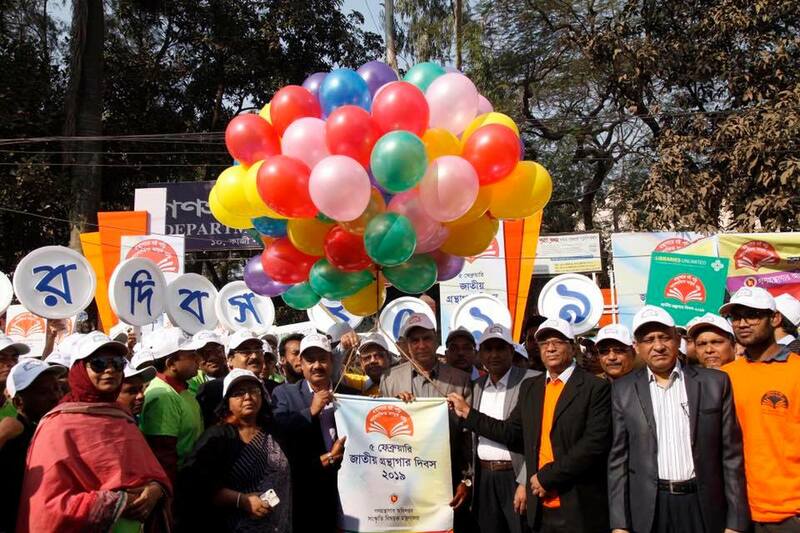 Ahasan, Dhaka, 9 February 2019. 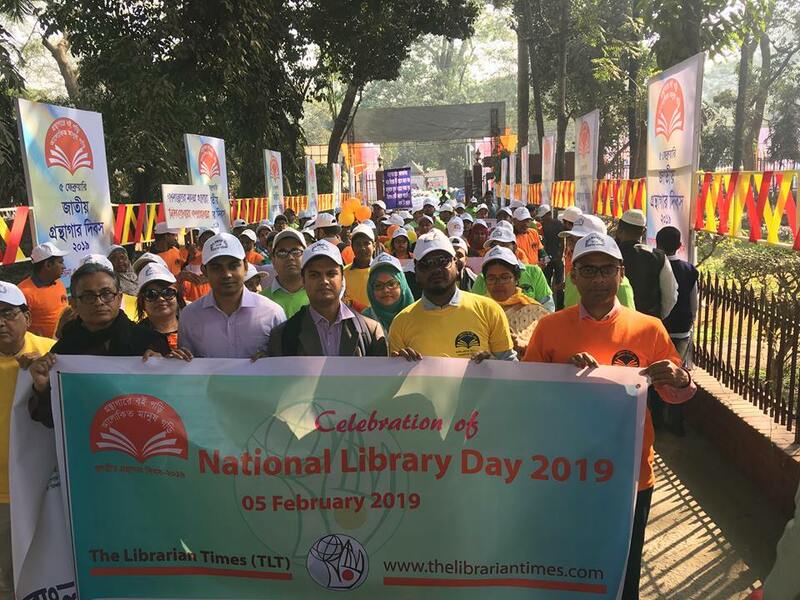 The country celebrated National Library Day 0n 5th February 2019. To make remarkable the day, Ministry of Cultural Affairs organized rally, debate, cultural events, souvenir publication throughout the country. 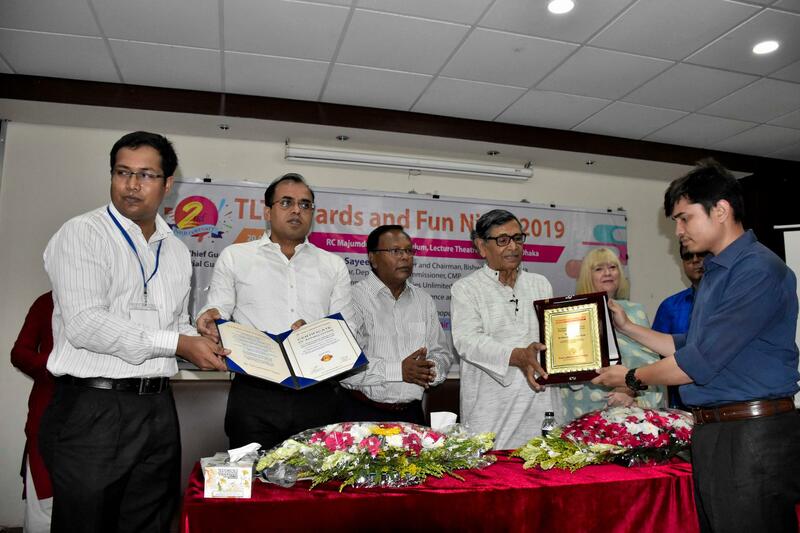 The Librarian Times (TLT)celebrated the National Library Day by participating in the different national programmes organized by Ministry of Cultural Affairs, Government of the People’s Republic of Bangladesh on 5 February 2019. 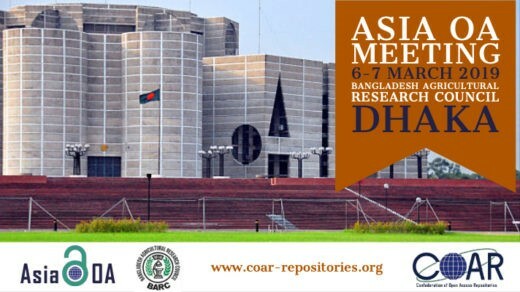 Asia Open Access (OA) is an extraordinary discussion facilitated by Confederation of Open Access Repositories (COAR) in which individuals from the Asian OA network can share data, meet one another and manufacture connections. It has a mailing list and arranges gatherings to encourage more prominent trade past national limits. It observes Asian social assorted variety and remarkable method for getting things done. The Asia (OA) meeting will give a chance to find out about worldwide patterns, share data crosswise over Asian nations, and help with neighbourhood procedures for expanding the selection of open access and open science in the nation as well as in Bangladesh. 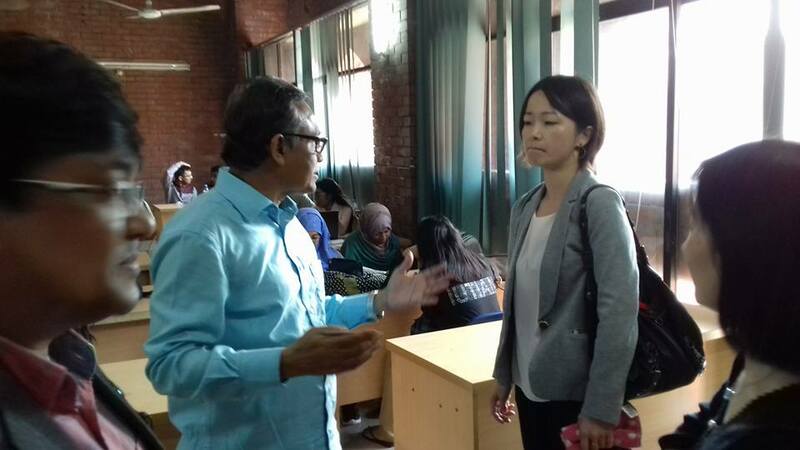 The North South University Central Library recently organized a series of orientation programs for the new students on library facilities and services. 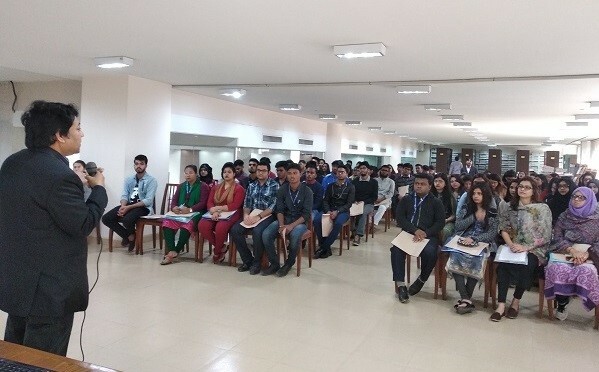 Around 1300 students (about 74% of total students) of spring 2019 semester attended the program on January 21, 22 and 24, 2019 in different schedules of the respected days. Earlier Dr Md. 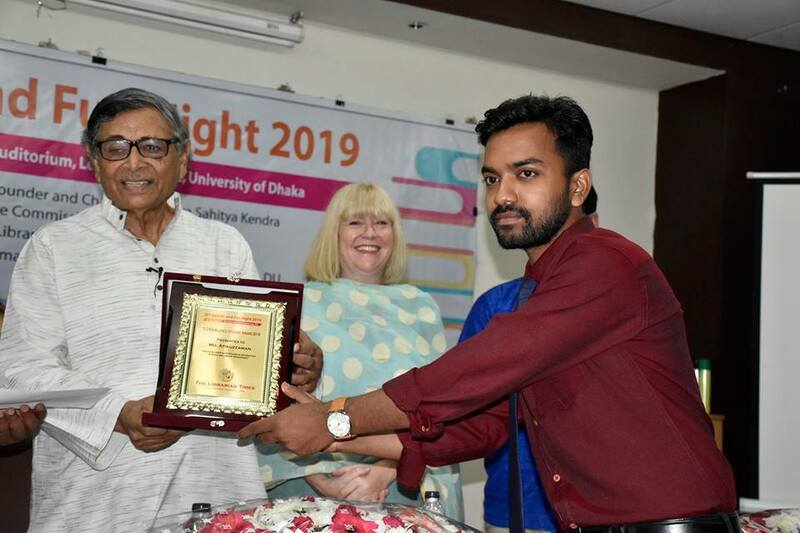 Zahid Hossain Shoeb, University Librarian, addressed to the fresher’s in the central orientation program on January 19, 2019.